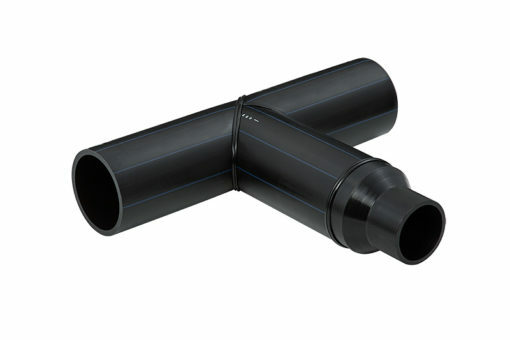 InstalPlast Łask is a manufacturer of polyethylene (PE) pipes and fittings designed for water pipe networks, sewage systems, gas pipelines, as well as industrial networks for many chemicals. Depending on the density of material used for the production, the InstalPlast Łask PE pipes are divided into three classes: PE80 (1,25 MPa), PE100 and PE100 RC (1,6 MPa). 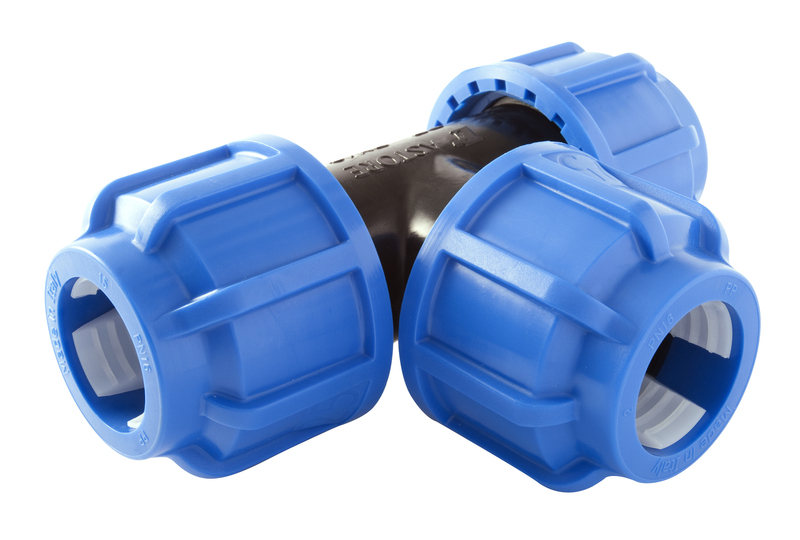 Polyethylene is characterised by a low specific gravity and high chemical resistance. We produce pipes in coils (DN 20 – 110 mm) and 12-meter sections (DN 75 – 400 mm). 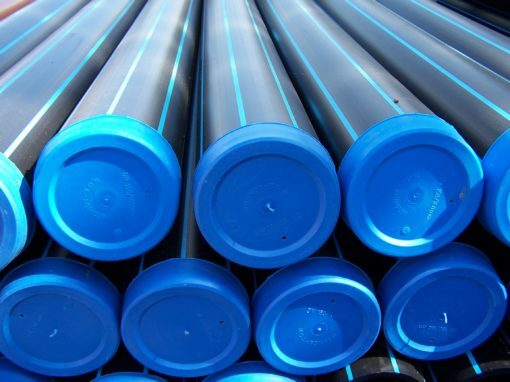 Our offer includes a full range of PE segment-type fittings in dimensions of DN 90 – 400 mm, as well as compression fittings for the smaller diameter pipes. 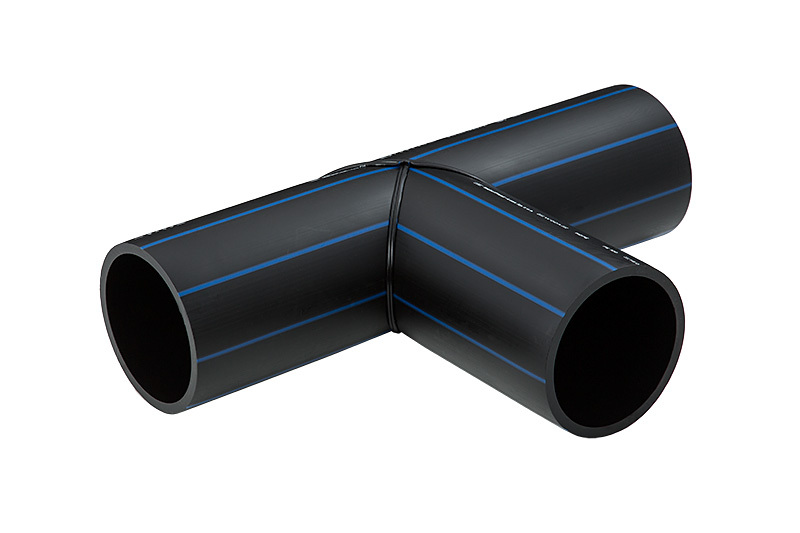 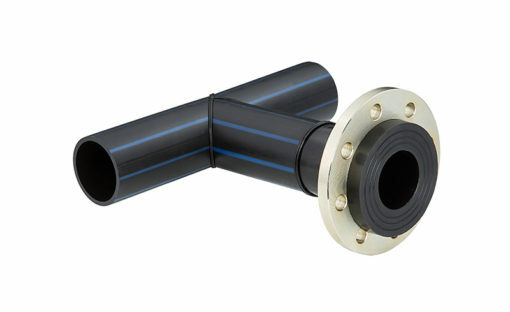 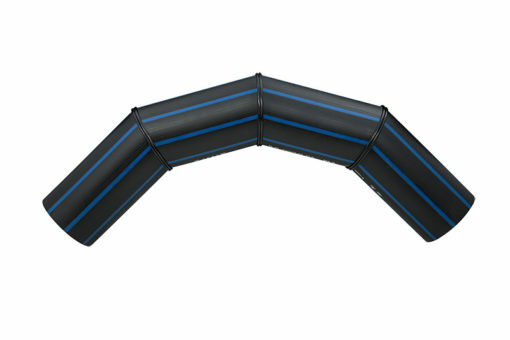 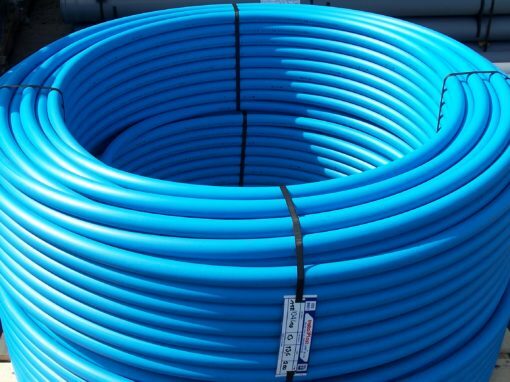 PE100 RC pipes, manufactured in InstalPlast Łask, are 1- or 2-layered, produced in coils or 12-meter sections.